Keith Mongold, 30, of Hawthorne Avenue in Derby, Conn., was found to be in violation of a Connecticut statue  breach of peace based on bigotry and bias, police said. Court records indicated he was charged with second-degree intimidation due to bias. DERBY — A city man was charged earlier this week after he repeatedly yelled the n-word at a group of kids and tried to start a fight with them, according to police. 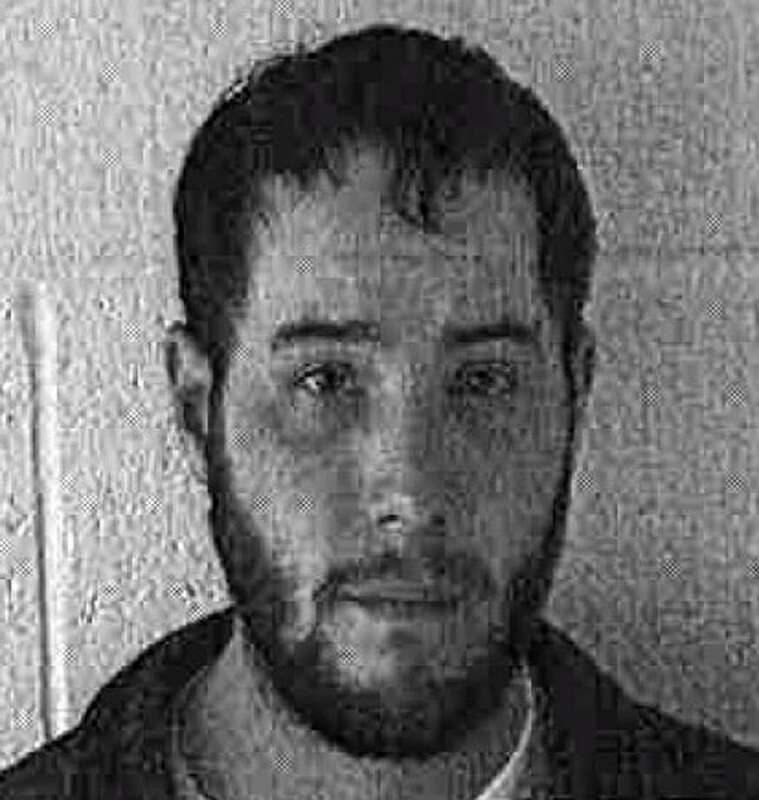 Keith Mongold, 30, of Hawthorne Avenue in Derby, was found to be in violation of a Connecticut statue — breach of peace based on bigotry and bias, police said. Court records indicated he was charged with second-degree intimidation due to bias. Police said there were several 911 calls about a disturbance in front of a residence in the 200 block of Hawthorne Avenue on Monday. The investigation showed that Mongold rents an apartment on Hawthorne Avenue and had blocked in his landlord’s car in the driveway. Police said the landlord lives in the same dwelling. “Mongold was outside so the landlord asked him to move his car and asked him for his month’s rent,” police said. Instead, Mongold started to yell at his landlord, according to police. And while that argument was underway, a small group of juveniles walked by, who police said were Hispanic and African-American. “Mongold then directed his anger toward the kids, calling them the n-word and continued to scream it at them trying to instigate them into a fight,” police said. Mongold was arrested and taken to Derby police headquarters to be charged and processed. Court records indicated he is expected in court on Dec. 13.